Writing an RFP, or request for proposal, can seem overwhelming, even to industry experts. A model RFP provides a template and sample questions that cover the most valuable information a buyer might seek. The Model RFP is a shortcut to solid bids for the buyer and a boon to the marketer seeking to generate qualified leads. Solicits complete and accurate responses from bidders. Causes less confusion for vendors. Results in fewer unanswered questions from bidders. 1. It’s a great way to understand purchase intent. The Inbound Marketer’s goal is to provide content for each stage of the buyer’s journey, which allows us to track buyer intent at each stage of the funnel. Content consumption is (in general terms) proportionate to intention to purchase. 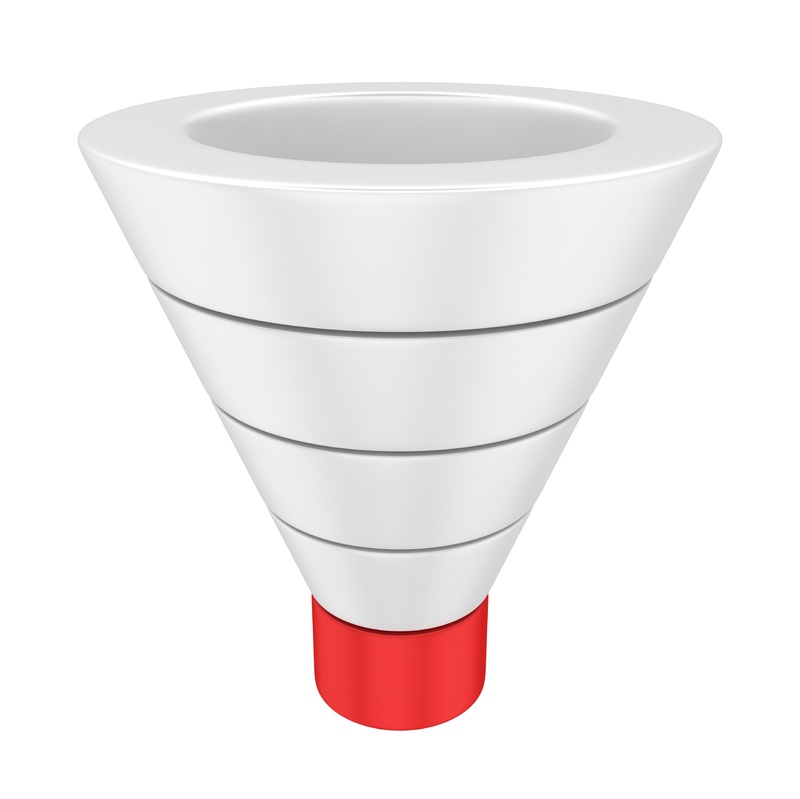 A top of the funnel (ToFu) piece does not illuminate much buying intent, unlike a model RFP — a bottom of funnel (BoFu) piece, for which most readers would have no casual interest ­– such dry reading can only mean they’re getting close to making a buying decision. The model RFP gives us as close to a one-to-one correlation between content consumption and propensity-to-buy as we can get. There’s no abiding reader interest in a model RFP — there is no other reason to download it, assuming you are a potential user of the software or service being offered. Someone is downloading it because they are thinking of buying sometime soon. If someone downloads your model RFP, visits your product pricing pages and downloads a webinar replay on how to use your product in a specific situation, then you not only know that they plan to buy, but also have an idea of what their specific use case is (if your website is offers static pages and blogs for specific use cases you’ll have an even better idea). 2. It gives opportunity to influence criteria by which someone makes a purchasing decision. Writing your own model RFP means that you can directly influence the buying decision. You should include attributes that differentiate your company, products and services from the rest of the market. Furthermore, if an account executive follows up, then you can learn their specific concerns and guide them through RFP development using the model, which gives you the chance to focus on areas in which you are uniquely qualified. However, the model RFP should not be used for shameless self-promotion. Criteria you include must matter — you want your customers to consider their values. Self-promotion diminishes the credibility of the document. 3. It isn’t hard to make. 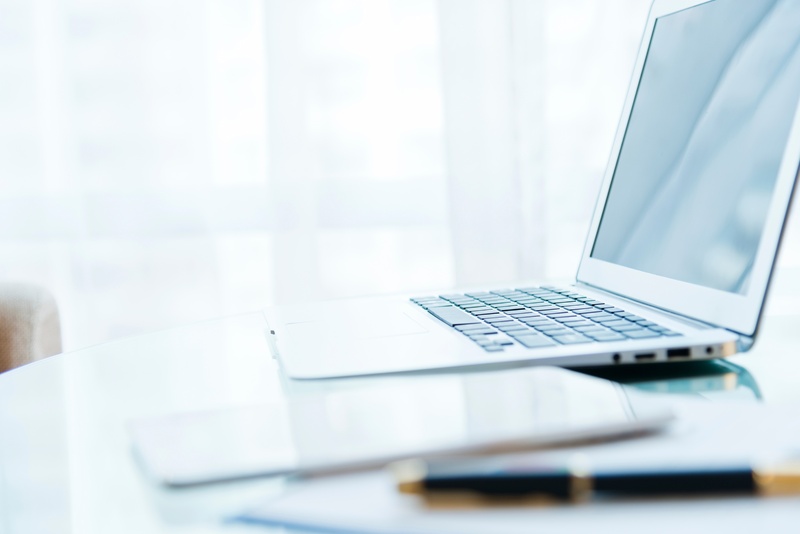 Writing a model RFP is easy — start by inversing RFPs your business has already answered. Collect the best questions and exclude the previous answers. The more RFPs you review, the better. Add any requirements in your market, especially those that make your firm qualified or unique. Synthesize RFPs you’ve received from recent buyers into a new document. Divide it into sections that make sense so people can use it as template. Insert criteria that matter to you and differentiate yourself from the competition. Make it available as a download behind a form. Background, context and mission examples. Questions to ask vendors (regarding relevant products, services and experience). Special instructions for the bidder. Rules of the RFP tender process. A model RFP download means that someone is planning to buy. Any conversions from this piece of premium content should be considered highly valuable. Want to learn more on how content like a model RFP drive leads from your website? Click below for a free download of our Model RFP template, which includes instructions on how to complete it as efficiently as possible. The Model RFP can be a powerful contributor to your pipeline and profitability.